Between exploring the island and relaxing at the resort, you&apos;ll revel in your Maui retreat. 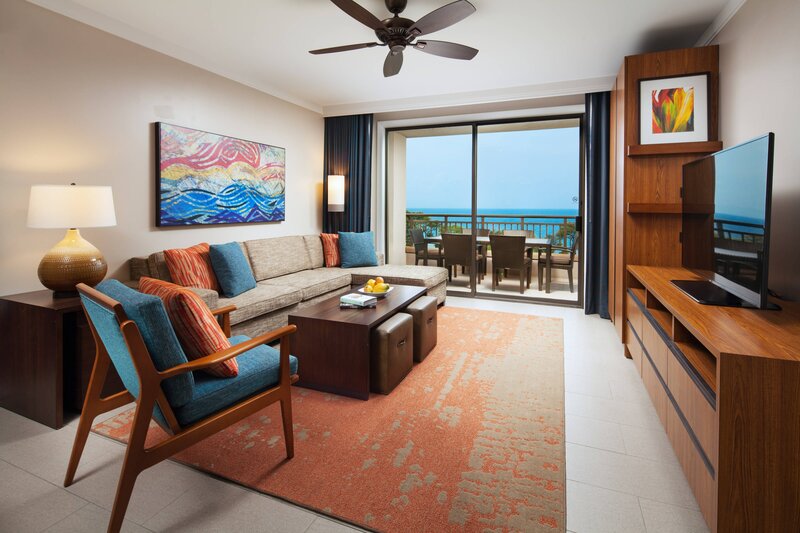 Your stylish sanctuary at The Westin Nanea Ocean Villas is a spacious one-, two-, or three-bedroom villa that offers many of the key amenities of home with signature Westin touches. 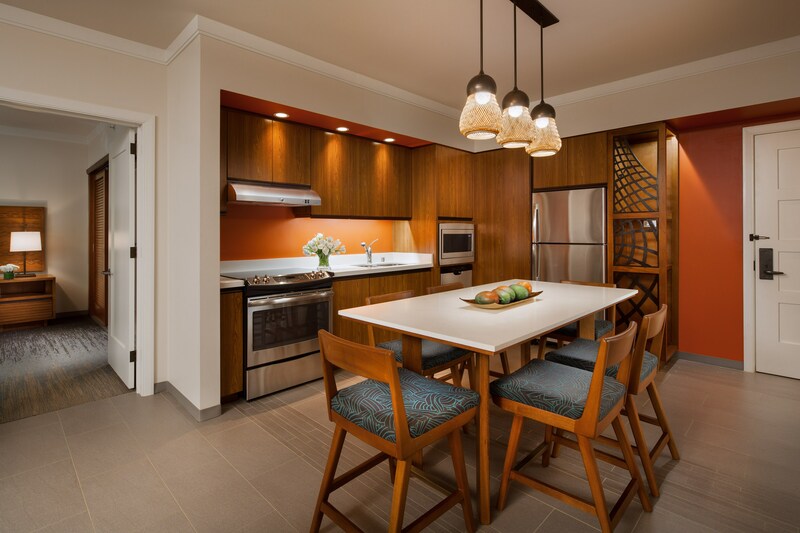 Complementing picturesque Maui views from a furnished private lanai are luxurious Westin amenities such as new stainless steel appliances, an HD home entertainment system, and washer and dryer. 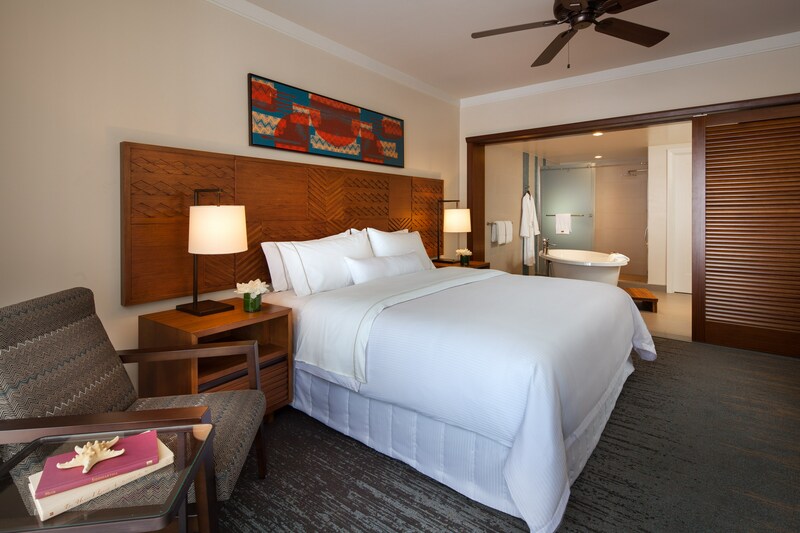 Through contemporary furnishings hīna‘i-themed fixtures and culturally inspired patterns and artwork, the soothing spirit of pu‘uhounua will help you unwind. Find an island escape in our 1,260-square-foot two-bedroom villas, which incorporate contemporary furnishings and signature Westin luxuries.